We all hope for something a wee bit special come Christmas. There are some supporters out there who remember what it was like to attend a Celtic game on Christmas Day. 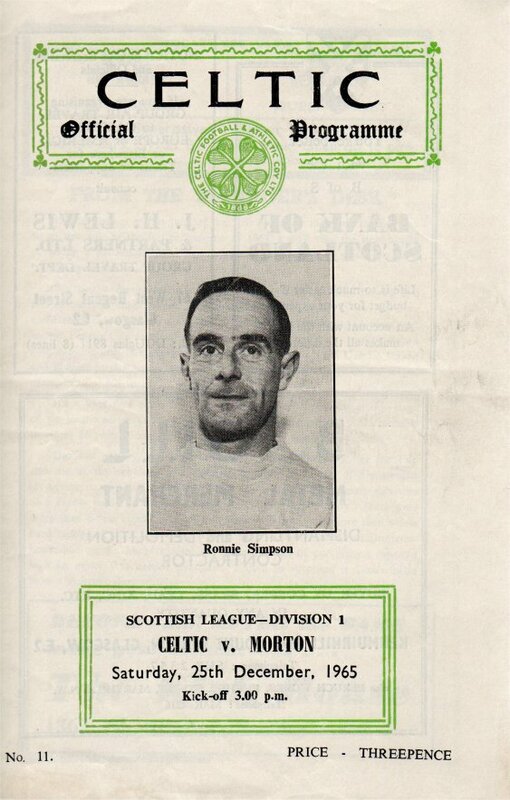 One of the most memorable Christmas encounters was a home tie against Greenock Morton on 25th December 1965. For those fans at Celtic Park that day it would prove a truly memorable encounter – which saw the festive season run until May and beyond. The celebrations may also have had something to do with news from Ibrox where Rangers recorded their first defeat of the season and Dunfermline their first every victory – which meant that Celtic topped the league. 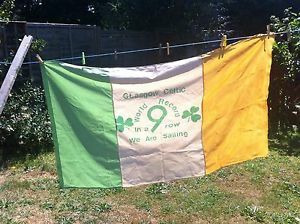 Could the Celtic fans dare to dream that they would see the League flag flying over Celtic Park for the first time in more than a decade? Just over a week later Rangers visited Celtic Park and took a first-minute lead which they held until the second half – before losing 5 (including a Stevie Chalmers hat-trick) without reply. It was truly the dawning of a new era. 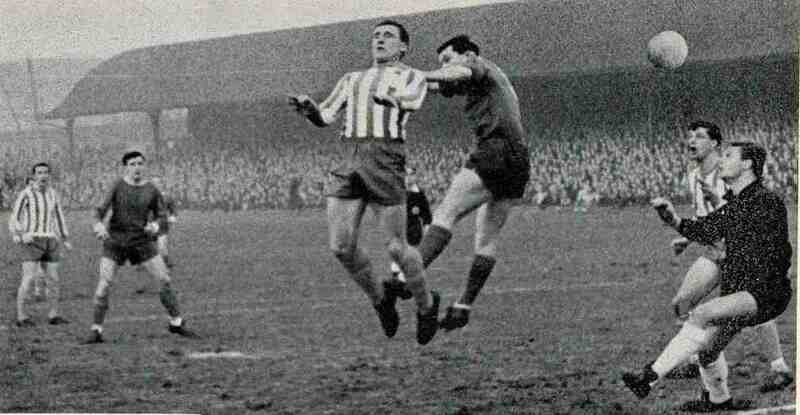 Celtic were well on their way and strode on to 7th May 1966, the last day of the season. Fir Park was packed to the rafters and more – the recorded attendance of 21,000 didn’t include the Celtic fans sitting on the enclosure roof! A late Bobby Lennox goal secured Celtic their first league title since 1954 and the players celebrated by hoisting goalkeeper Ronnie Simpson on their shoulders. The Celtic support refused to leave the ground until after Jock Stein – completing his first full season in charge as Manager – came out of the dressing room to receive their acclaim. Celtic won the league the year after also. And the year after. And the year after that. And the year after that. And the year after that. And the year after that. And the year after that. And the year after that. Each title clinched away from Celtic Park. Creating a world record along the way. It was, to the Celtic support, as if all their Christmases had come at once. 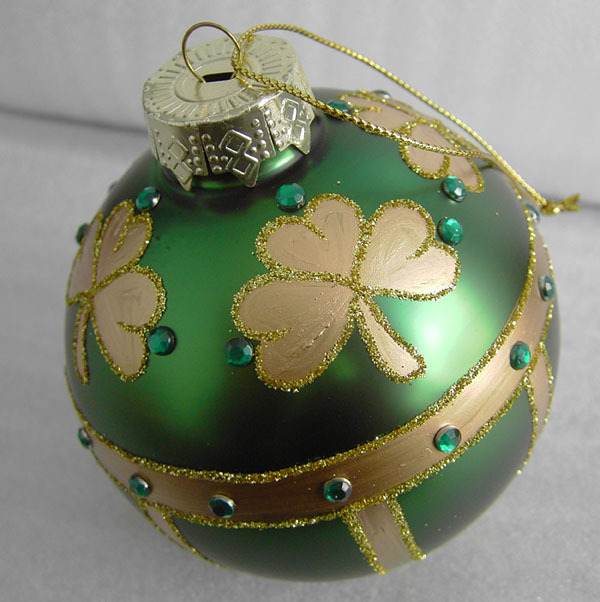 Merry Christmas to Celts all across the globe. All good wishes for the New Year. Keep the flags flying on Boxing Day and throughout 2014. Previous PostCayman Islands 1 – Ghana 4Next PostCINEMA PARADISO . . . So Japaneasy! Was the Morton game the last Christmas Day match Celtic played. Could be wrong but didn’t we play on Christmas Day in the early 1970’s? Considering Christmas Day didn’t become a public holiday in Scotland until 1958, we must have played a few Saturday Christmas Day games.